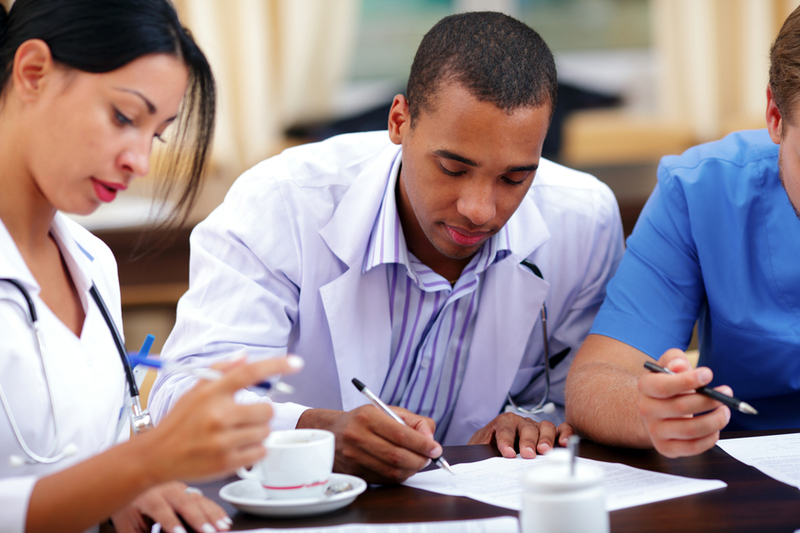 As the US medical residency application season begins, it is important to learn about all of the specific components you should be preparing for the application. This is especially important for IMGs who have more parts of their applications to think about. 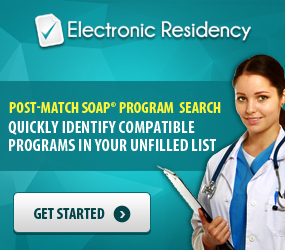 IMG residency candidates should have their applications put together and ready to assign to medical residency programs as soon as possible before September so you can get the jump on other applicants in this intense and competitive season. PLEASE NOTE: ECFMG’s ERAS Support Service suggests having all documents uploaded through OASIS by Sept. 1, 2016, if you want them ready by Sept. 15, 2016, when residency programs begin receiving applications. Remember, you can start submitting applications to programs on September 6, 2016, which means you may want to upload your documents sooner than early September. 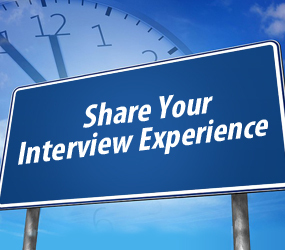 Brief Description: The ERAS Application asks a series of questions to build a CV/resume for programs to view. It covers the following information: personal, match, biographic, military, education/medical education, accomplishments, experiences (clinical/teaching/volunteer), licensure, and published works and presentations. DO NOT certify the document until it is complete and error free, wait to certify until the last second because you may want to add or change something. After certification, you will not be able to make any changes for the remainder of the residency season. 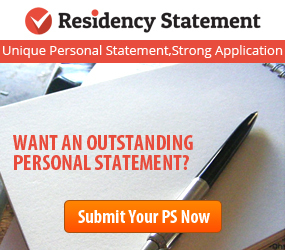 Brief Description: The Personal Statement is your direct way to demonstrate the characteristics US medical residency programs are looking for. You can share your accomplishments, goals, work ethic, and passion in this short narrative essay. There may be new formatting options for Personal Statements in MyERAS, but these options should not be used as they are considered unprofessional. Brief Description: A professional photo used to identify you during interviews. Brief Description: A transcript showing your USMLE Step 1, Step 2 CK and Step 2 CS scores (Step 3 if you have it). Brief Description: Your academic transcript that shows your subjects studied and exams background. Brief Description: The MSPE has taken the place of the Dean’s Letter, it is a measurement of your academic achievement compared to your peers. Consider this required, as its absence will be noted by Program Directors and Interview Committees. Brief Description: The Letter of Recommendation is a document written by a trusted supervisor, evaluating your performance during your time with them. These are a highly important way for programs to see you have the characteristics they are looking for from an observer point of view. **If your school is part of ECFMG Medical School Web Portal (EMSWP) you will not have the option to submit certain documents. If you see this, make sure you CONTACT your medical school and request they send the documents. 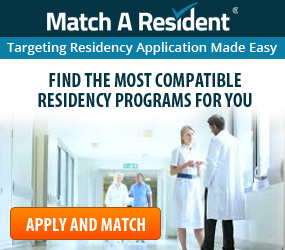 This is only a brief overview of the components, be sure you look into each component carefully or contact Match A Resident through email at support@matcharesident.com or (760) 904-5484 ext. 2 with questions.